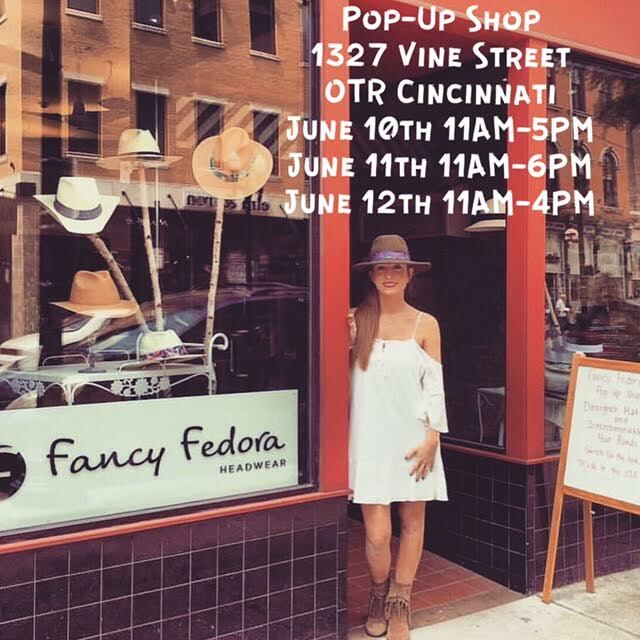 On the surface, Brick OTR is a constantly changing pop-up shop. Fundamentally though, it’s “space & opportunity” in its purest form. Brick OTR is designed to give entrepreneurs a chance to test out their business ideas in real time. Whether launching a new brand/product or growing an established brand, Cincinnati’s most innovative pop-up space is the perfect solution. Brick is an extension of MORTAR, whose mission is to build communities through entrepreneurship. * Brick OTR is an important part of that vision because it gives MORTAR students and OTHER ENTREPRENEURS IN THE COMMUNITY an opportunity to test their ideas in real time, in our beautiful 400 sq. ft. storefront. *PLEASE NOTE: Though Brick OTR is an extension of MORTAR, it operates independently from MORTAR’s entrepreneurship course, and is available to ANY entrepreneur requiring space, NOT just program participants. Located in the recently revitalized neighborhood of Over-The-Rhine, Brick OTR provides brands, artists and organizations an opportunity to create an experimental pop-up store or retail experience with minimal commitment, offering an ideal testing ground for new retail ideas and concepts – a rarity in OTR. With full street visibility and proximity to a lot of popular Over-The-Rhine destinations, 1327 Vine Street is a prime location for this project. Mercer Commons, Quan Hapa, Graeter’s, Holtman’s Donuts, The Eagle Food & Beer Hall, Happy Belly on Vine, Kaze & MANY MORE!! Current brand residencies can be found by visiting event listings on our Facebook page. The flexibility of BrickOTR allows brands to create temporary shops to pitch new products or just an opportunity to test products without the time and financial commitment of an entire store launch. Brands have the option of reserving either the entire space for an exclusive shop set up or half of the space to utilize BrickOTR as a shared shop experience. The floor and window display spaces are fully customizable to the preferences of individual vendors, and MORTAR will work with vendors to assist in creation of a marketing plan. Though BrickOTR is an extension of MORTAR, it operates independently from MORTAR’s entrepreneurship course, and is available to ANY entrepreneur requiring space, NOT just program participants. Brand Residencies can be scheduled either: a partial week, a weekend, an entire week or even a full month. 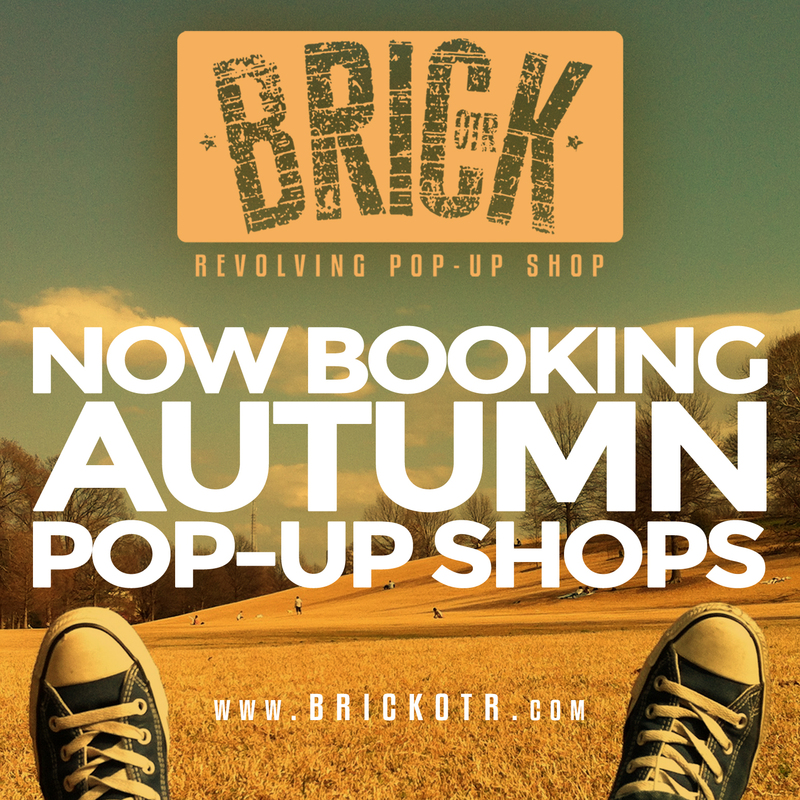 To book your pop up shop dates, visit the pricing and availability page and then fill out the BrickOTR application. Lighting, Electricity, Heat & Air Conditioning, Remote Controlled Ceiling Fans, WiFi, Tables, Hangers, Garment Racks, Shelving & More. Need temporary employees? We may also be able to assist with staffing! For more information and rates, please fill out the BrickOTR application, and we’ll be in touch with you.